Register for a camp, program or team today! Making them the perfect Corporate Partner for Legacy! 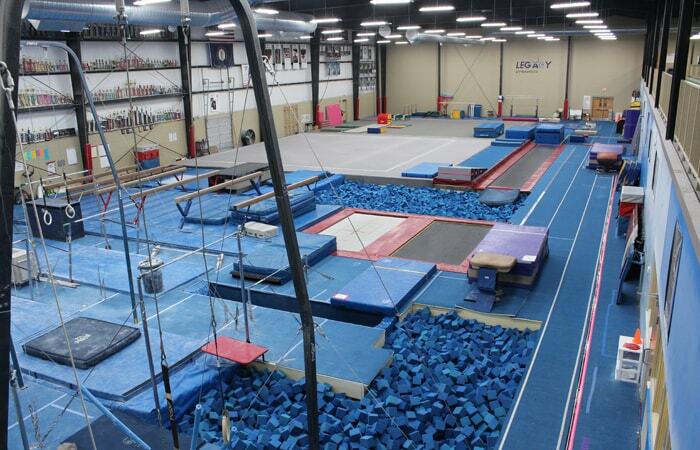 Central Kentucky’s largest recreational and team gym! We offer gymnastics, cheerleading and dance with programs for crawlers through high school. It doesn’t end there! 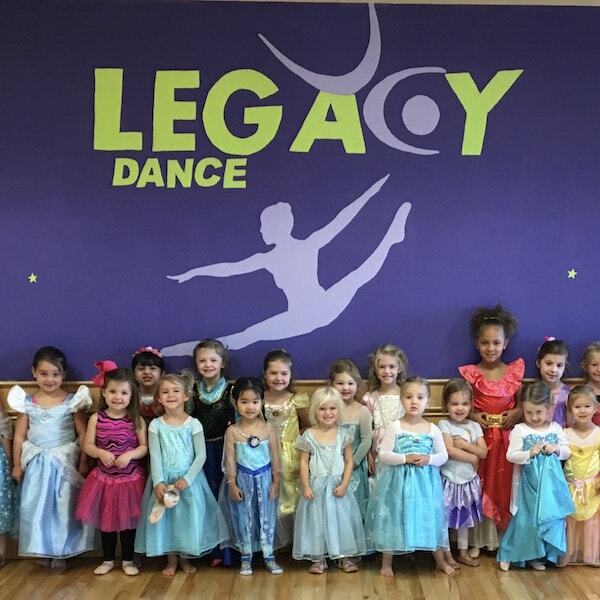 Legacy features summer camp, birthday parties, school’s out daycamp, field trips and specialized programs for your All Star and School team needs! Our instructors are experienced and trained in the most current technique. Your child’s safety and happiness is our priority! We believe in developing the best in your child! 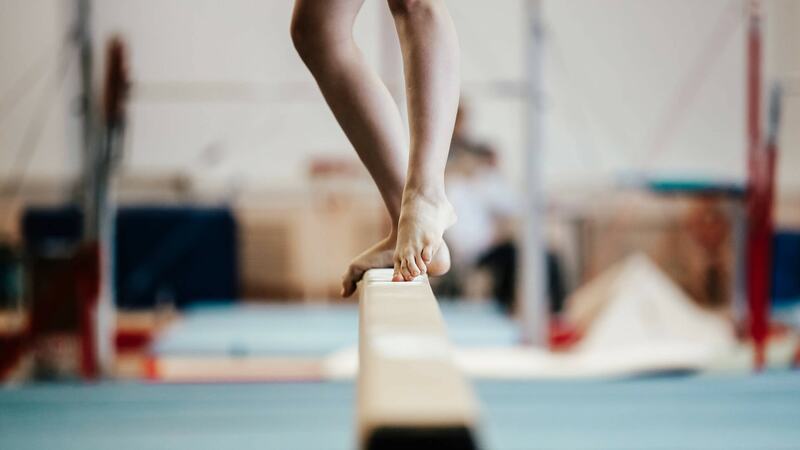 What if you could give your child confidence, agility and strength in a fun and safe atmosphere? Legacy can do that! Come find fun, fitness and friends! 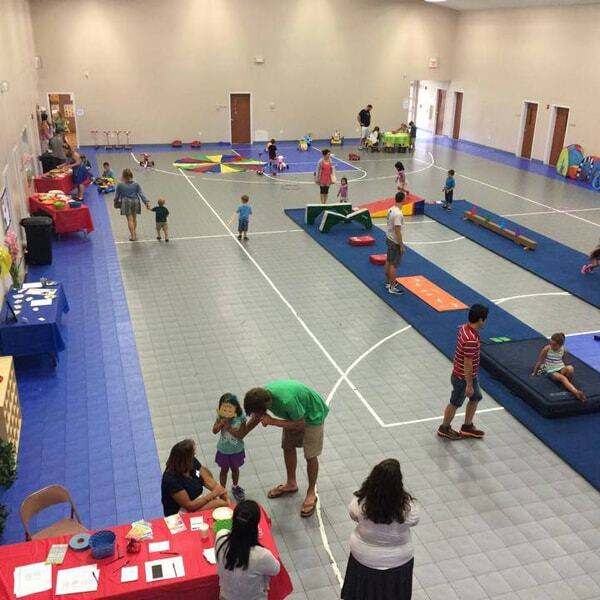 Fun, flipping, games, and crafts! Legacy campers will enjoy structure & free play on rope swings and more! 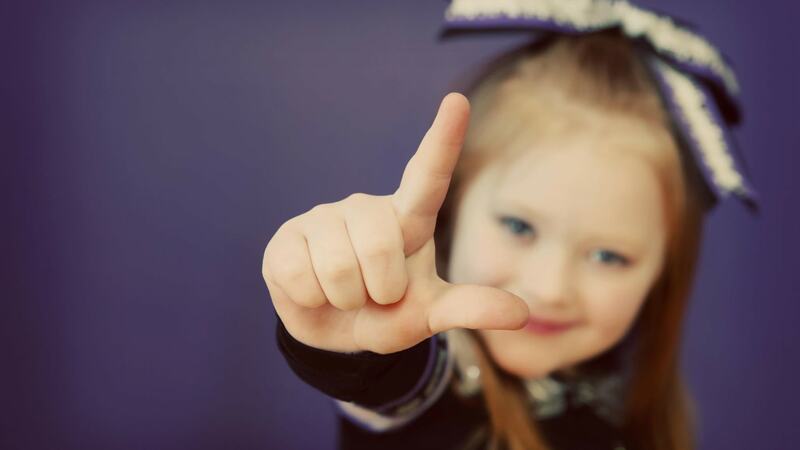 Legacy All Sports programs offer classes for boys and girls ages 3-18 and any skill level from beginner to advanced. 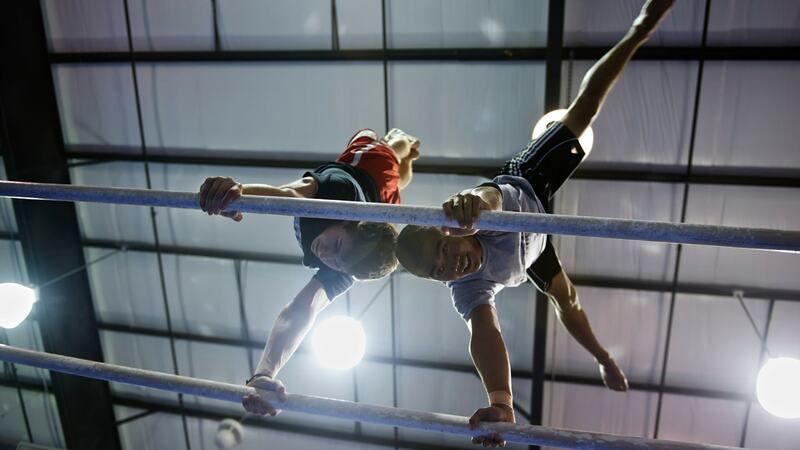 Our goal is to develop strong, confident and spirited athletes. We believe teamwork is the key to achieving their goals! Already enrolled? Access Legacy’s online portal. Please call our office with any questions at (859) 977-8862. 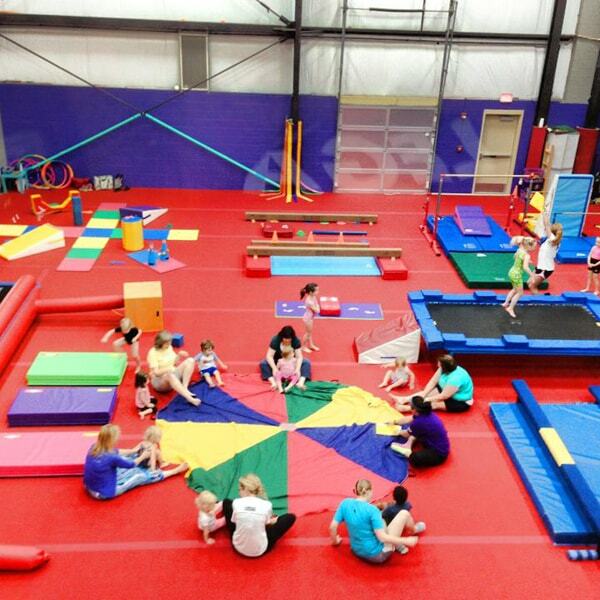 Legacy All Sports Parties are conducted on Saturday and Sunday afternoons. Legacy is awesome! The coaches are amazing and the staff are always helpful! 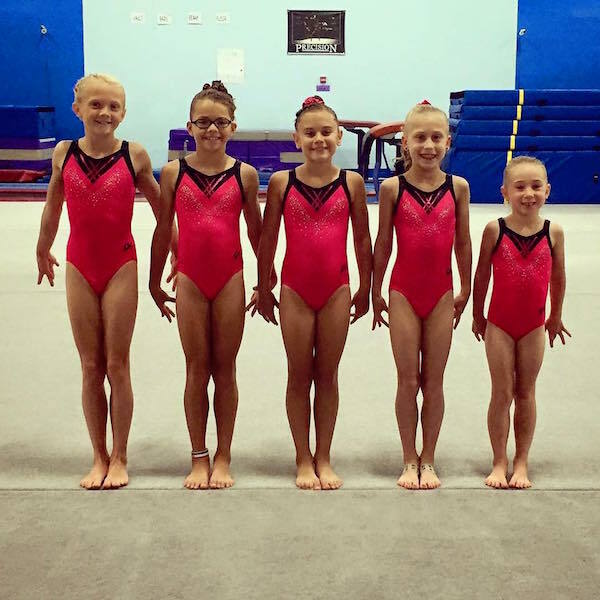 My daughter has been doing gymnastics at Legacy for about 4 years. She's confident, competitive and has learned how to be a great teammate. After years of Occupational Therapy, gymnastics is a fun and exciting way for our son, D to ‘work his body’. It seemed like a natural progression, to further enhance and improve his gross motor skills and strengthen his overall muscle groups. 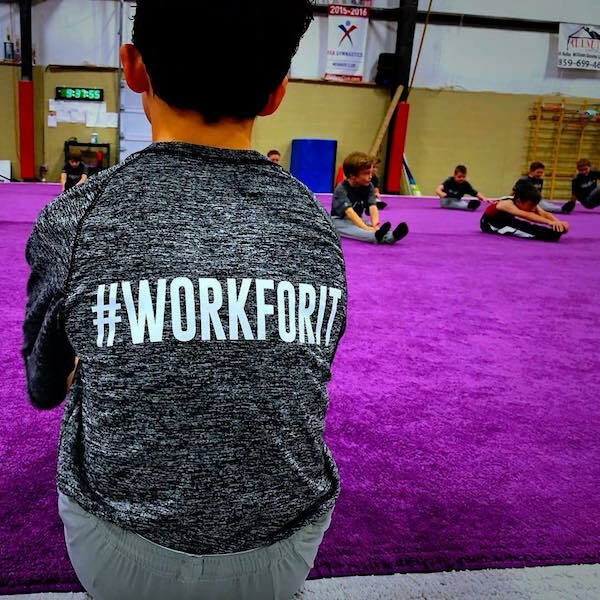 For my boys, the weekly time spent with their patient and skilled coach at Legacy has helped them with not only their motor coordination, agility, fitness, and sensory regulation, but with their self-confidence and social skills as well. Call (859) 977-8862 or submit the form below to begin your champion’s journey!